Starting in 2014. 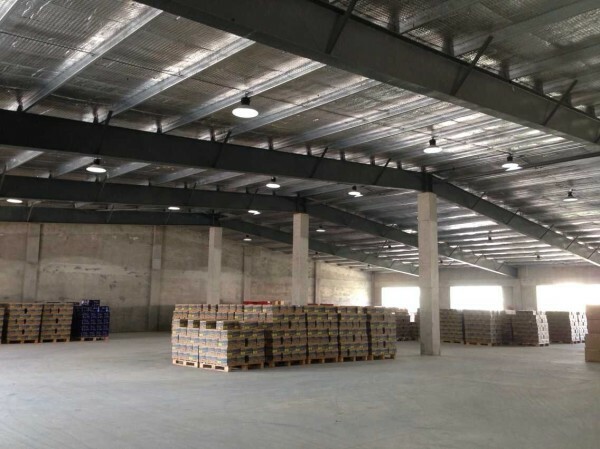 55kemei company’s factory and warehouse. 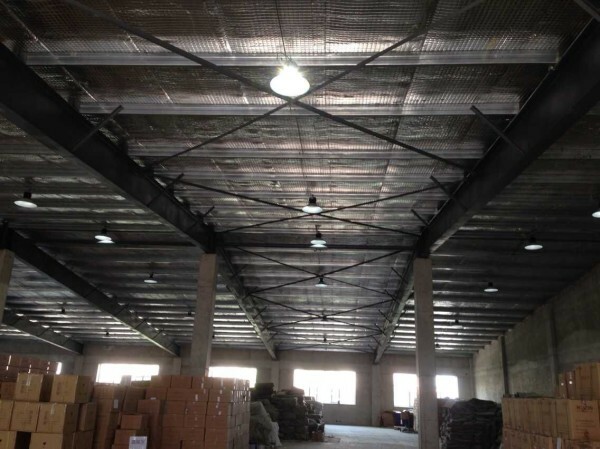 continuous use of our company 50W-100W LED high bay lights. The product has good quality and low price. 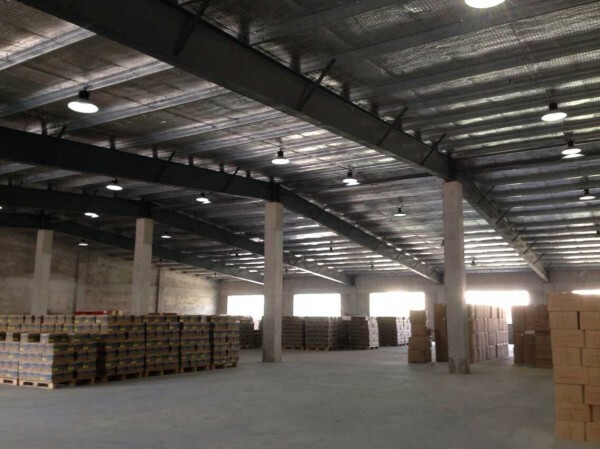 can replace the traditional 150-250W metal halide lamp or lamps, energy saving 60-70%.